Parliament’s rules were revised to allow MPs to propose legislation with monetary implications. 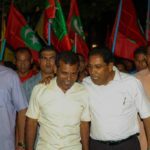 The Maldivian Democratic Party’s parliamentary group leader Mohamed Aslam on Monday accused coalition partners of working with opposition lawmakers to “hamper, pressure and intimidate” the government. 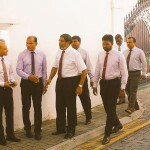 The joint parliamentary group formed by the four parties in the MDP-led coalition has been unable to take a united stand on important issues recently, Aslam told reporters outside the People’s Majlis. 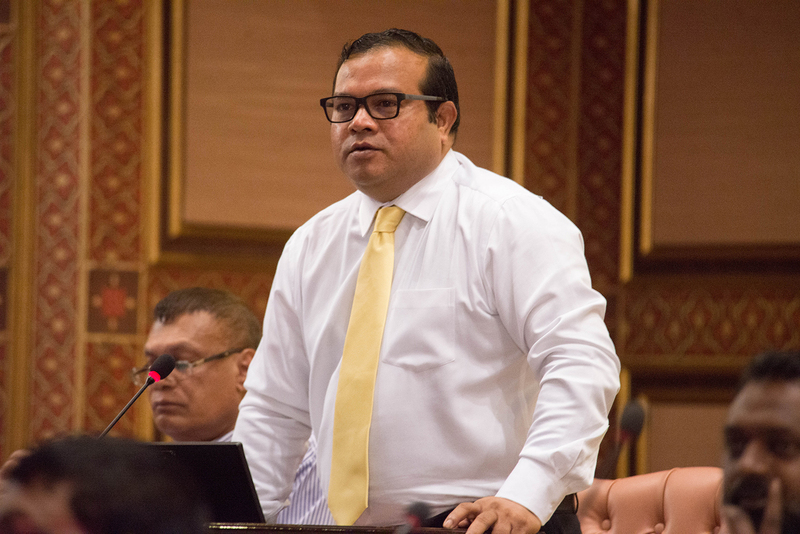 The veteran lawmaker objected to amendments pushed through by MPs from the ruling coalition’s Jumhooree Party and opposition Progressive Party of Maldives to parliamentary rules. The standing orders were revised to allow MPs to propose legislation with monetary implications. The rules previously required the government to submit bills that would impose a financial burden or introduce new spending. The change was proposed at the general affairs committee last week by PPM MP Ali Alif and approved with the support of JP MPs. At Monday’s sitting, the committee’s recommendation was passed with 36 votes in favour. All 15 MDP MPs in attendance voted No. Speaking to the press after the vote, Aslam contended the change undermines the president’s constitutional authority to devise fiscal and economic policies. Lawmakers have the opportunity every year to review and revise the annual budget and determine salaries for state officials, he noted, questioning the purpose of the change with the 18th parliament’s five-year term due to end next month. 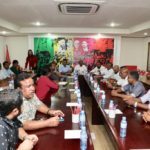 The JP’s status in the ruling coalition remains unclear after its leader and parliament speaker, Gasim Ibrahim, endorsed several opposition candidates for the upcoming parliamentary elections in exchange for the PPM’s support for JP candidates. The JP’s stand on issues was unclear and its MPs appeared to be conspiring with opposition MPs, he said. JP and PPM MPs together are able to outvote MDP on committees. The parties also have a combined voting majority in the present 79-member house. MDP MP Rozaina accused former PPM MPs who switched to the JP after September’s presidential election of “wearing the JP hat” and working against President Ibrahim Mohamed Solih’s administration. “We don’t know what the real JP is now. I don’t believe the same party can be in a coalition with the government on one hand and with the opposition on the other,” she said. Aslam also complained that amendments to the rules of procedure were being proposed while several crucial pieces of legislation proposed by the government, such as the whistleblowers bill and legal professions bills, were “stuck” at committee. Changes approved by the general affairs committee last week on the process of moving no-confidence motions were also up for a vote at Monday’s sitting. 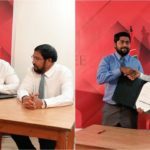 However, after consulting with parliamentary group leaders, Speaker Gasim decided to seek the Supreme Court’s legal advice. 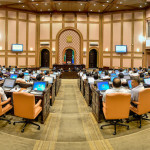 The amendments on the dismissal of ministers, judges and members of independent commissions stated that the individual would be immediately removed from the post once a no-confidence motion is passed by a majority of lawmakers. But it was in conflict with a Supreme Court ruling that subjected impeachment votes to judicial review. 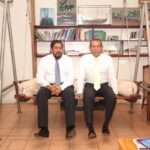 In May 2017, the apex court effectively declared that state officials dismissed by parliament would remain in office until a ruling on the validity or legitimacy of the no-confidence motion. In the wake of the controversial ruling, no-confidence motions submitted against minister of the former government were halted until the ruling could be incorporated into parliament’s standing orders. On Tuesday, Speaker Gasim announced that further sittings would not be scheduled until committees complete pending reviews of bills. There was nothing to table in the agenda, he said.